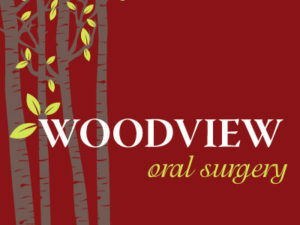 Your first visit to our office will consist of a consultation with our doctor. During this time she will perform a visual examination of your mouth, as well as analyze any x-rays where appropriate. If additional testing is not required, the doctor will discuss diagnosis and provide treatment options. Occasionally, we are able to provide treatment surgery at the same time. We offer the option of electronic online registration. If you do not chose this please arrive 10-15 minutes early to take care of paperwork. PLEASE NOTE: All patients under the age of 18 years of age must be accompanied by a parent or guardian at the consultation visit. This notice describes how your medical and dental information may be used and disclosed and how you can access this information. Please review it carefully. 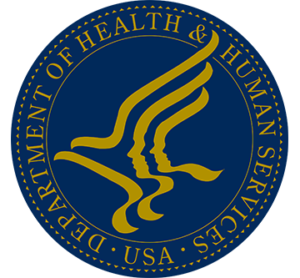 The Health Insurance Portability & Accountability Act of 1996 (“HIPPA”) is a federal program that requires that all medical/dental records and other individually identifiable health information used or disclosed by us in any form, whether electronically, on paper, or orally, are kept properly confidential. This Act gives you, the patient, significant new rights to understand and control how your health information is used. “HIPPA” provides penalties for covered entities that misuse personal health information. As required by “HIPPA” we have prepared this explanation of how we are required to maintain the privacy of your health information and how we may use and disclose your health information. We may use and disclose your medical records only for each of the following purposes: treatment, payment and health care operation. Treatment means providing, coordination, or managing health care and related services by one or more health care providers. An example of this would include teeth cleaning services. The right to reasonable requests to receive confidential communications of protected health information from us by alternative means or at alternative location. This notice is effective as of April 15, 2003 and we are required to abide by the terms of the Notice of Privacy Practices currently in effect. We reserve the right to change the terms of our Notice of privacy Practices and to make the new notice provisions effective for all protected health information that we maintain. We will post and you may request a written copy of a revised Notice of privacy Practices from this office. You have recourse if you feel your privacy protections have been violated. You have the right to file written complaint with our office, or with the Department of Health & Human services, Office of Civil rights, about violations of the provisions of this notice or the policies and procedures of our office. We will not retaliate against you for filing a complaint.